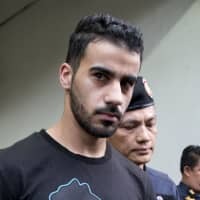 BANGKOK - A campaign by Australia, human rights groups and sports organizations to stop Thailand from extraditing to Bahrain a detained soccer player who has refugee status in Australia has gotten personal, with an open letter from his wife delivered to the Thai prime minister. Al-Araibi used to play for the Bahraini national team and now plays for a semi-professional club in Australia. He was detained upon his arrival in Bangkok in November and a court ruled in December he could be held for 60 days. Thai officials said earlier this week the attorney general’s office is expected to decide within a week whether to proceed with the extradition case. The letter from his wife, whose name was withheld for privacy reasons, said she is “anxiously waiting for a glimpse of hope to have my husband return home” to Australia. “My husband and I had traveled to Thailand because we thought it would be the perfect country to have our honeymoon in. We traveled together excited to arrive in Thailand, only to be met with imprisonment, and the threat for my husband to be sent back to Bahrain where his life will be in danger,” his wife wrote. 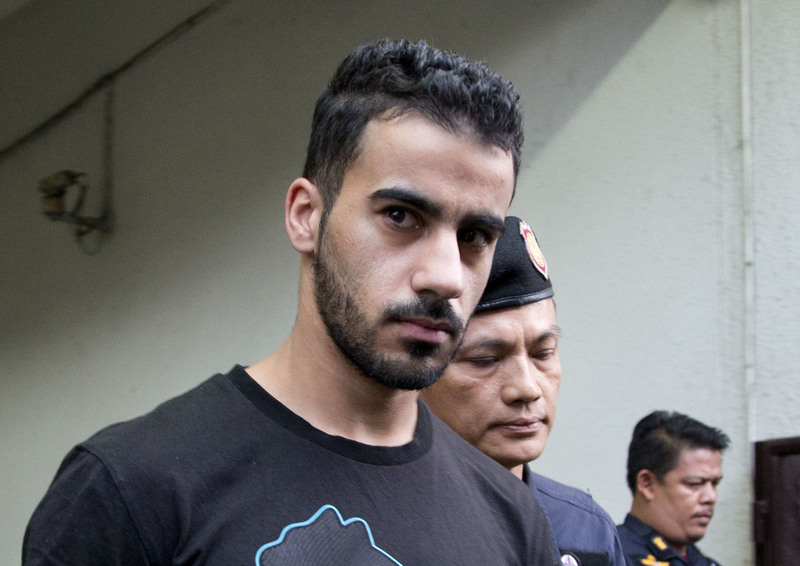 Al-Araibi has said he was blindfolded and had his legs beaten while he was held in Bahrain in 2012. He said he believed he was targeted for arrest because of his Shiite faith and because his brother was politically active. Bahrain has a Shiite majority but is ruled by a Sunni monarchy, and has a reputation for harsh repression since its failed Arab Spring uprising in 2011. Morrison said during a Radio 2GB interview he did not believe al-Araibi would be extradited this week and that he and others would continue to lobby Thailand and Bahrain on al-Araibi’s behalf. “We are pushing on every door here and so we will continue to do that respectfully but very determinedly,” Morrison said. He said they were focused on getting al-Araibi home and using every resource to press his case.